Variety is reporting that Heath Ledger, the 28 year old star of Brokeback Mountain and the upcoming The Dark Knight was found dead. No more details are known and I will bring you more as they are released. 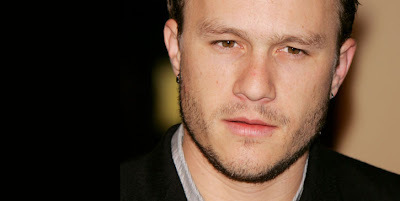 EDIT: Variety is now reporting that Ledger's death may be drug related.